The 2016 collection of wedding dresses Romance Nicole Spose is one of the most feminine and sophisticated, a proposal that, just like its name promises, dedicates a prominent place in romantic and refined allure creations. 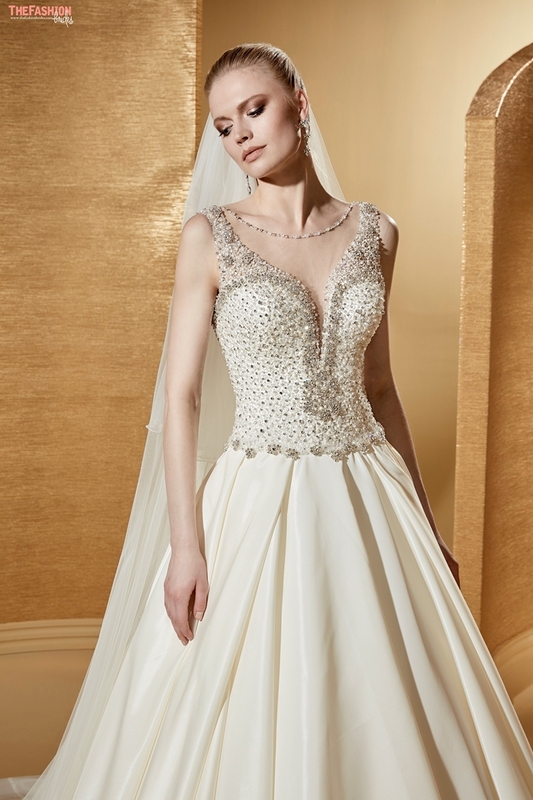 The renowned brand specializes in bridal industry wants a full line of models with big skirts structured, but do not forget wedding dresses mermaid and more daring and modern forms. Where the 2016 collection of wedding dresses Nicole Spose the brand has dedicated a traditional style contaminated with more modern and intriguing elements, the Romance series returns to focus on a more refined mood, rewarding especially the shape of wedding dresses with full skirts, the most beloved by fashionistas around the world. As you will see by browsing the images from our photo gallery, the collection is full of creations for all tastes and for all the requirements, suitable to enhance any kind of silhouette. The lace dresses are the most romantic and sought after: with voluminous tulle skirts models supported by a robust underskirt and completed by bodices shaped heart give way to dress with bustier drive completely covered with light spots, to models with jeweled straps or without braces with boning to provide increased support. A princely style featuring dresses with corsets from rigid cups trails interlacing of crystals and laminate applications, while those who prefer to wear more daring creations are dedicated wedding dresses with bustier from processing semi-transparent mesh, with a peek-a-boo effect long the abdomen that leaves you speechless. The most classic Romance of wedding dresses with lace bodice by fine embroidery, embroidery that continues along the skirt, veil and gloves that the brand achieves coordinated. The more structured wedding gowns have applications in tulle and lace along the waistline, models with peplum or bulky inserts that embellish the skirt stopped by jewel brooches. The by mermaid wedding dresses have always been an Achilles heel for designers and fashion victim: Romance in the collection are models with tulle and lace queues that start high around the thighs or lower, and variants with bustier members without braces or suspenders lace from jewel decorations all along the surface. Very elegant versions with top from the processing mesh neck bodice. 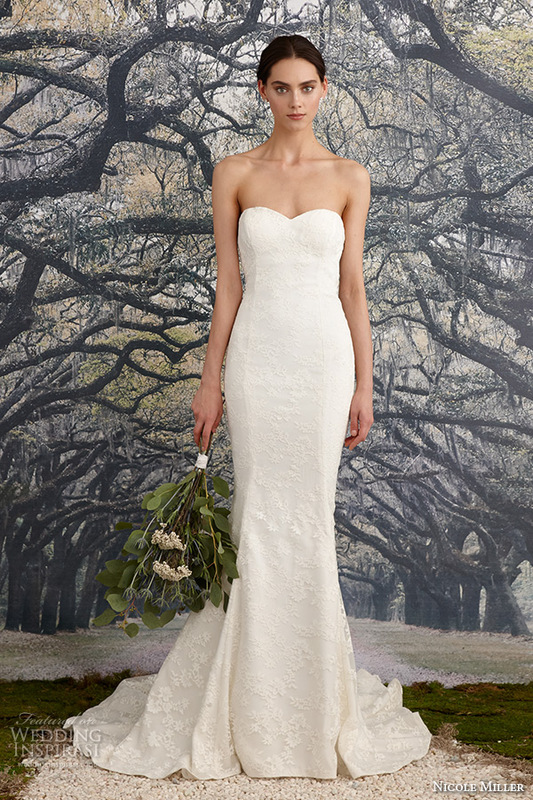 Which wedding dress favorite Romance from the collection for 2016?